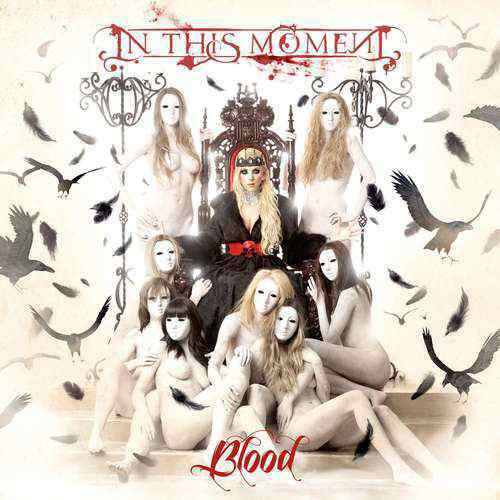 Here's “SCARLET” LYRICS performed by IN THIS MOMENT. But I’ll never let you go! You knew how this would end.